At last count, Apple has over 20 original video streaming projects in development. Despite this, the iPhone maker has yet to announce how it plans on distributing these shows or when they will begin rolling out to the public. Even without knowing this information, a team from Morgan Stanley suggests Apple’s foray into video production could prove successful relatively quickly. 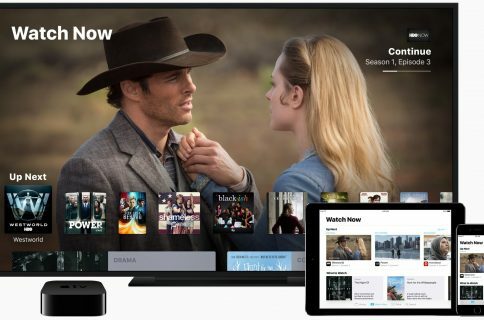 In a note to investors first obtained by AppleInsider, Katy Huberty, Erik W Woodring, Elizabeth Elliott, and Kieran Kenny say Apple’s push into video could fast become a significant growth factor for the company, assuming this includes the introduction of an all-new standalone video streaming service. We forecast that an Apple Video streaming service with high quality but limited breadth could be priced at the low end vs. competitors, or $7.99/month, and reach over 50M paid subscribers by 2025, compared to 124M at Netflix (current paid streaming subs) and Apple’s >650M unit iPhone installed base. This would imply that stand-alone Apple Video can grow from a ~$500M business in CY19 to a $4.4B business in just six years. 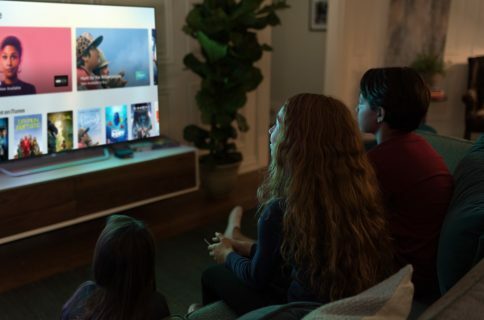 Back in April, Bloomberg became the first media outlet to suggest Apple planned on eventually offering a bundled service that would include its video offerings, Apple Music, and Texture news and magazine service. In the note, the authors are bullish on this move, saying there are a least five reasons bundling everything makes sense. We believe that Apple Video will become a reality sooner than investors think, and use this report as a way to frame the two most likely methods for video content distribution and potential impact video could have on Apple’s Services business. Optionality around Apple Video helps emphasize the increasing contribution to growth from Services. 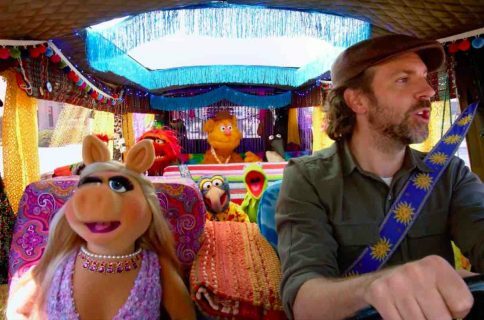 Apple’s video aspirations first came to light in June 2017 when it hired Jamie Erlicht and Zach Van Amburg, formerly of Sony Pictures Television, as the co-leaders of the company’s new worldwide video unit. Months later, the company tipped its hand that it was branching out into original scripted programming when it announced it had signed Jennifer Aniston and Reese Witherspoon for a new drama. 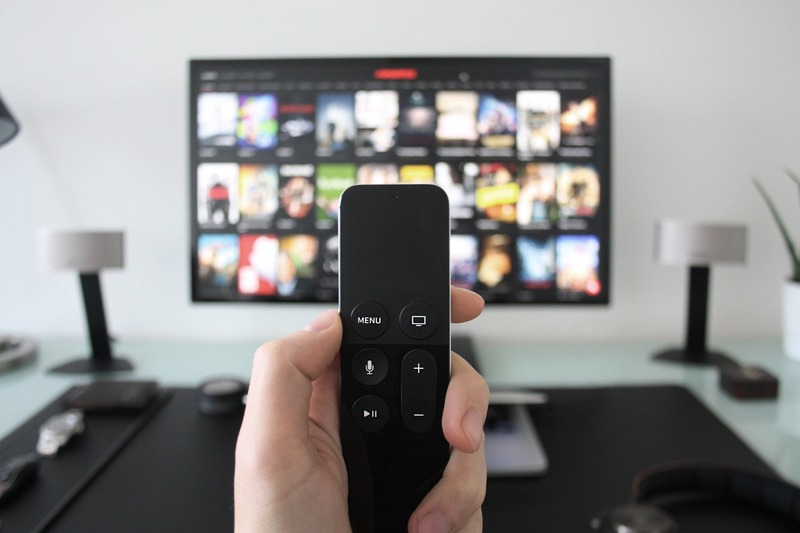 Following this, news surfaced that Apple could spend around $4.2 billion on original programming by 2022 with content to begin airing between March and the summer of 2019. I don’t expect we’ll hear anything from Apple about its video plans before the end of the year. If we do it probably won’t happen at the company’s hardware-focused “Gather round” press conference next week. Of course, anything is possible. Do you think Apple should bundle its services?